ledscontrol, Harman Professional Singapore Pte Ltd. 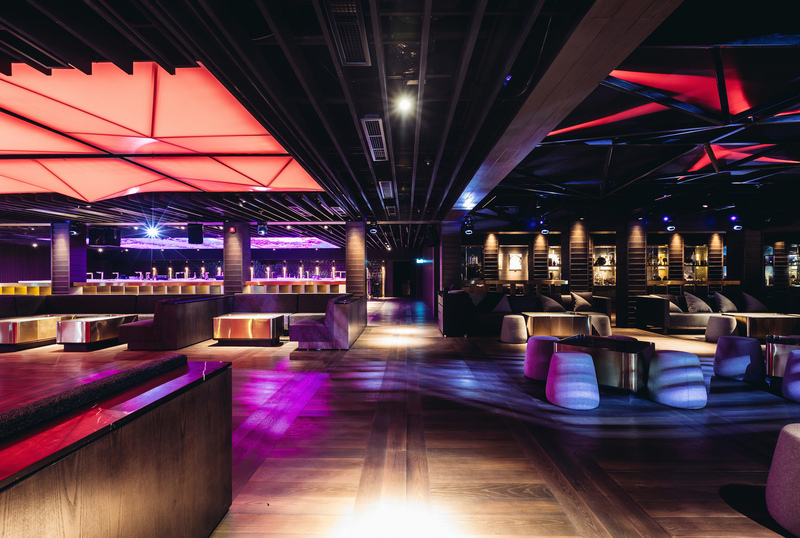 It simply is the answer to the club industry: Because of the premium look that does not compromise audio quality, Funktion-One Evo 6 was chosen for this exquisite venue. 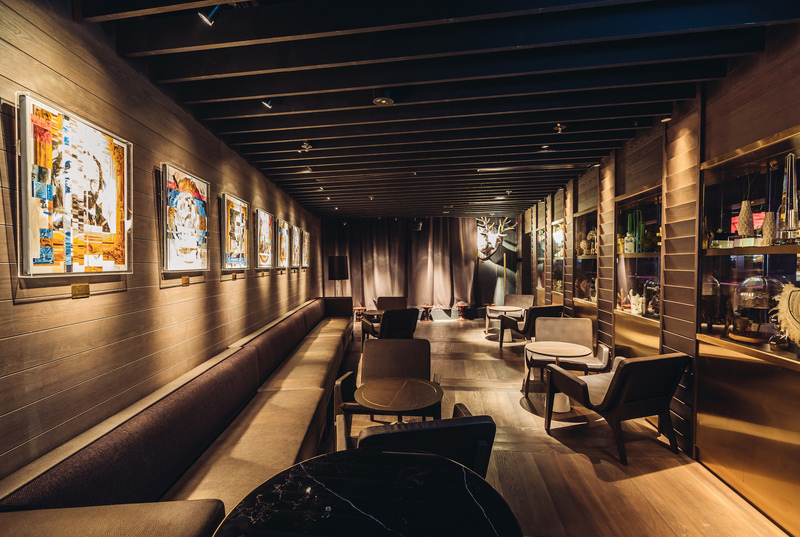 This elegant room includes four distinct zones as well as a dance floor. 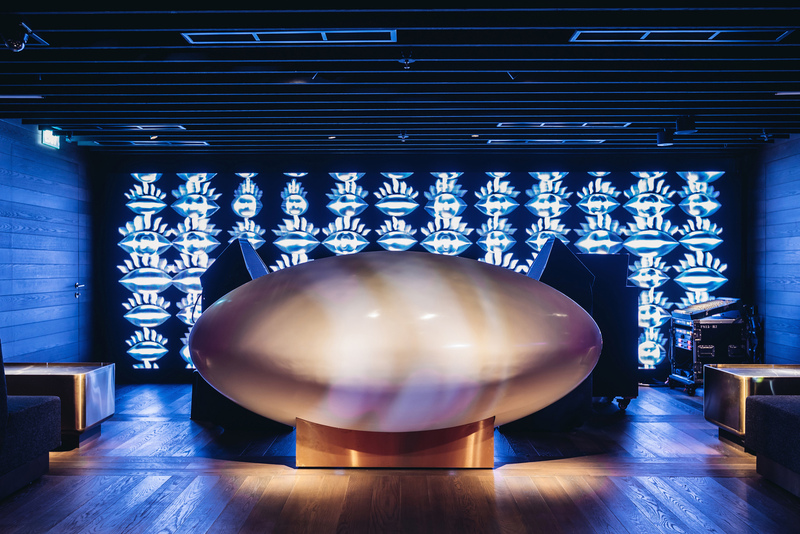 The goal was then to be able to create different and finely varied experiences for up to 540 guests throughout the night. 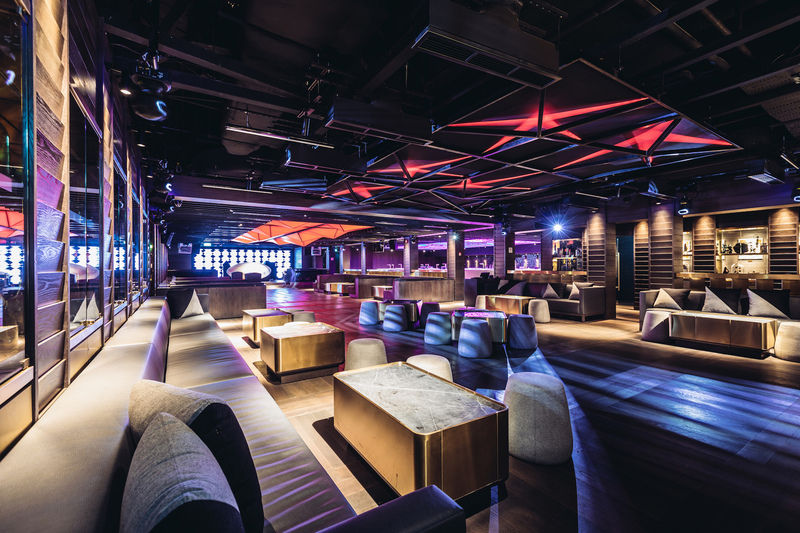 We as LEDSCONTROL therefore wanted to integrate a lighting solution into the lounge-like atmosphere that was discreet when required but at the same time could be very dynamic when needed. We opted for a matrix made out of Martin LED pixels (VC-Dot as well as VC-Strip) with a geometric 3D diffuser which looks like an ‘inverted mountain’; followed by indirect light to the ceiling with the same 3D geometric shape but without the ‘skin’ acting as diffuser. In order to create other atmospheres as well, we added an arrangement of Martin MH8 moving lights. 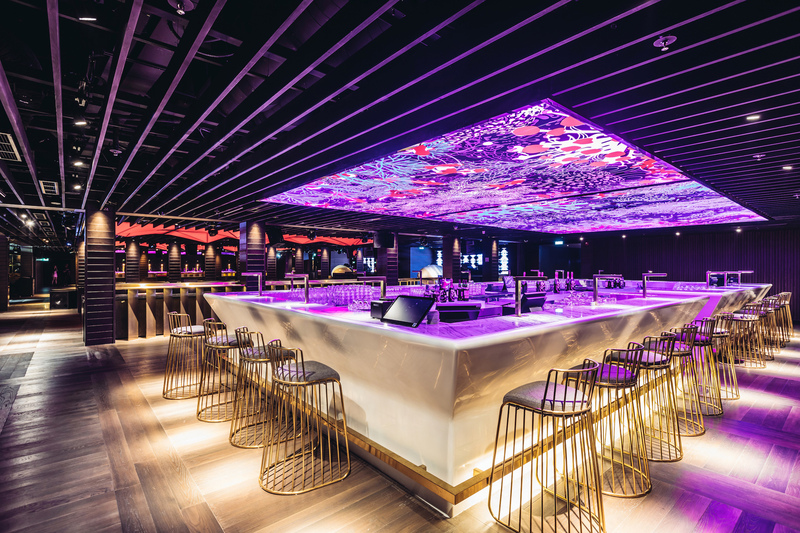 “These fixtures are small but powerful enough for the kind of vibe that we wanted to achieve in this VIP Room from Zouk Singapore”, explains managing director and lead designer Rebeca Sánchez Pastor. 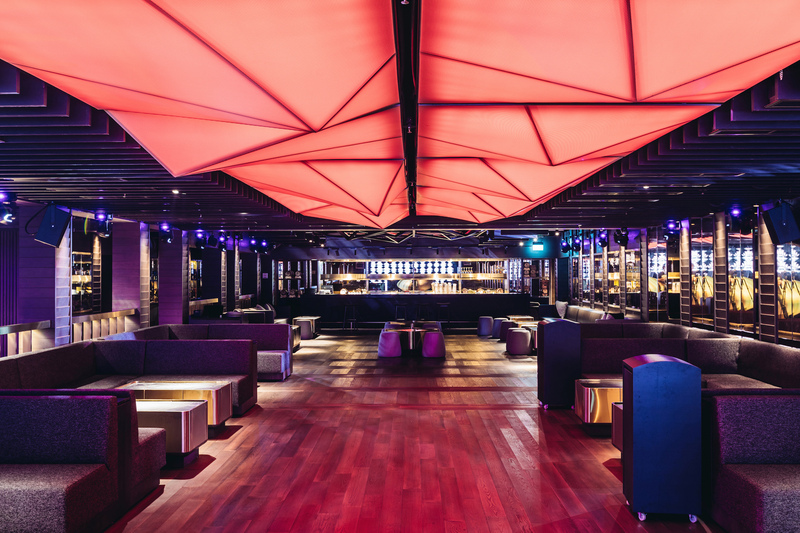 Additionally, there is an LED screen behind the oval DJ booth with curated content to complete the necessary media elements of this modern and luxurious space. Creative, volumetric objects can be difficult to illuminate well, because of the different shadows that can appear. But in this case, the position of the pixels was strategically and deliberately placed by us in order to avoid any unwanted shades. 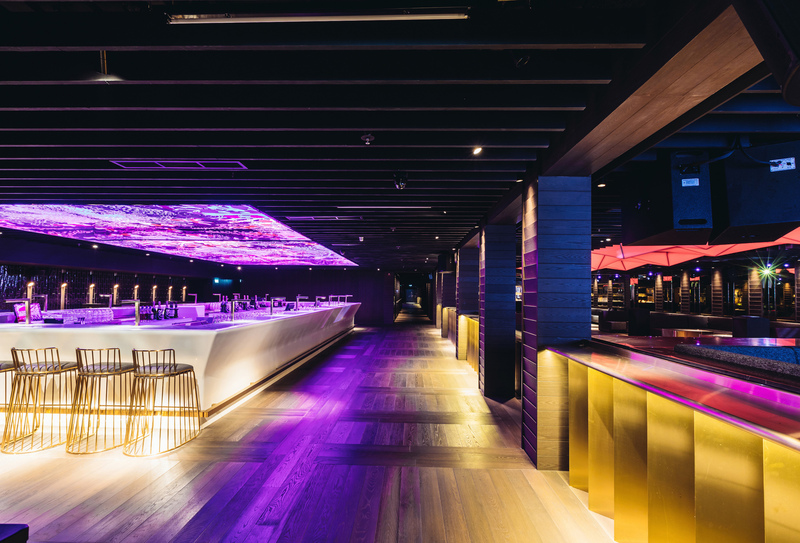 This results not only in well-lit areas throughout the venue but also creates extremely interesting lighting elements. The light evolves as do the people over the course of the night. We liked the idea to ‘peel’ this inverted mountain and show the same structural element in different ways by diffusing and reflecting the light. The lighting control system includes 2x MADRIX LUNA 16 as well as 1x MADRIX KEY professional. 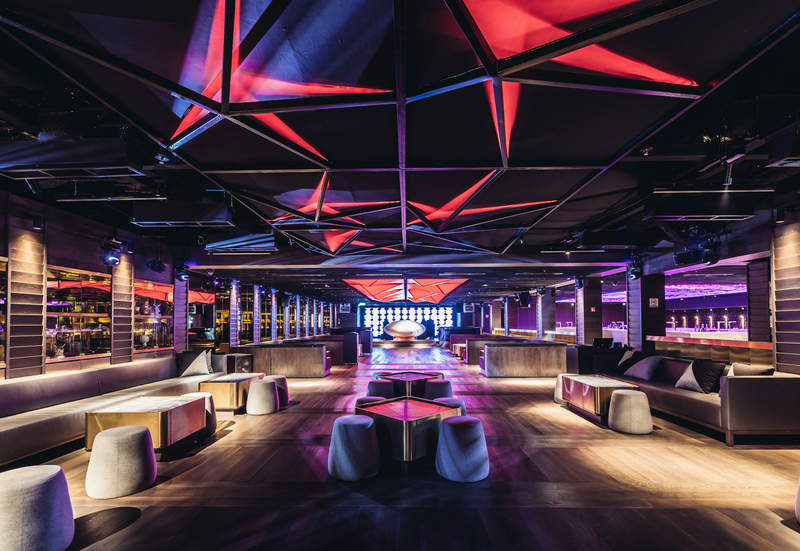 The MADRIX software helped us to create different moods and content getting the most out of the fixtures, installation, and entire system.